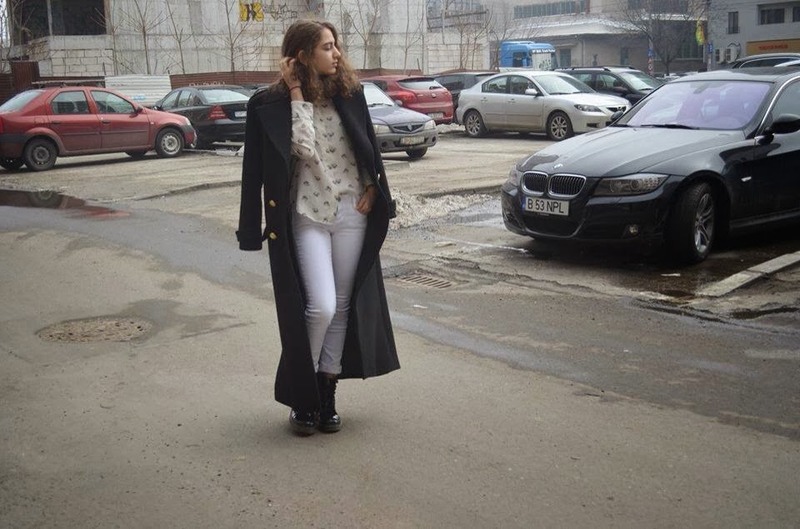 #CurlyHeadedChicGirls: White jeans in a winter outfit :D! 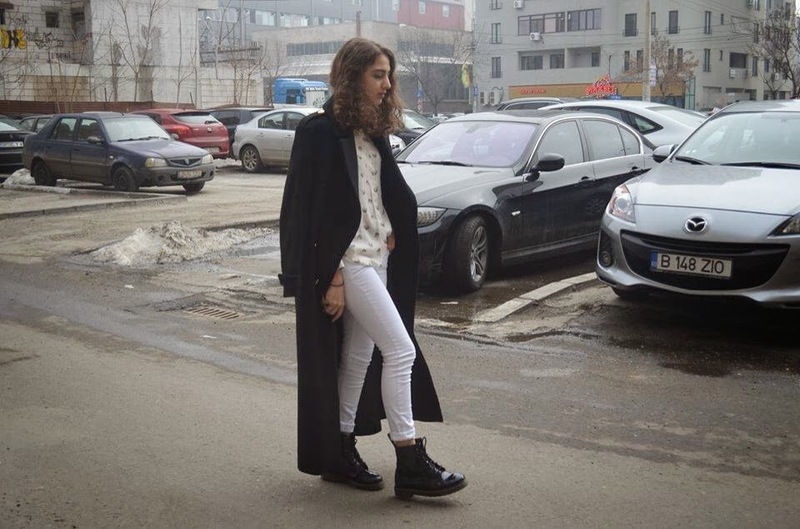 I decided to incorporate a pair of basic white jeans in a winter outfit , and i paired it with my favorite shirt in my closet at the end i decided to throw over this basic black Zara Studio coat. 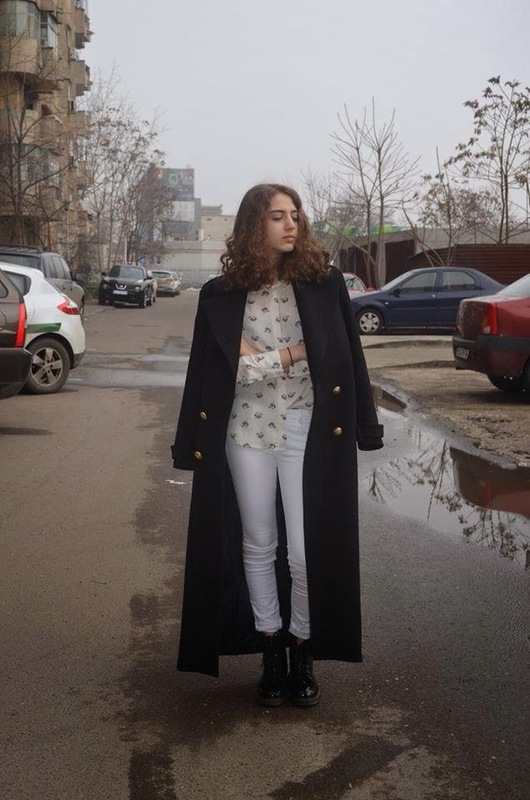 I like this outfit because its a really simple chic outfit and dressy at the same time , white jeans in winter are a basic to me they look really cool in my opinion :D! Try to incorporate a pair of white jeans in your outfit and i'm sure you will like it as much as i do , and pair them with a white jumper or a white shirt because white on white is a big trend now or you can just wear it casual with a black shirt or something like that . 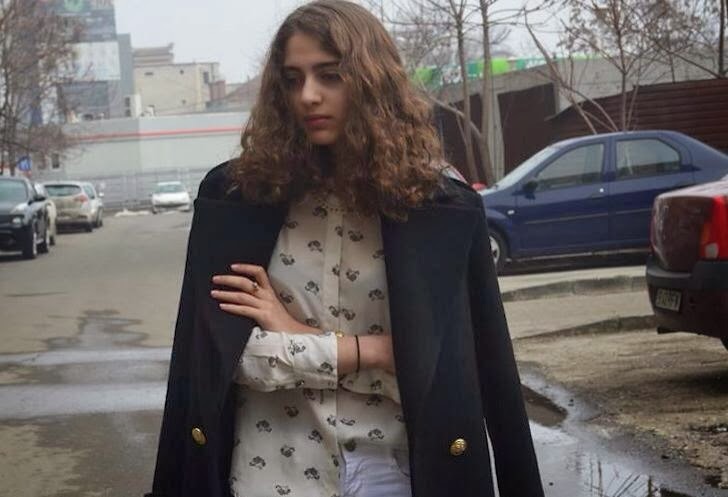 I wish i was helpful :D, and send me pic's on twitter with the #curlyheadedchicgirls if you try it and follow me on instagram : ROUAMILEY , Love ya <3 !